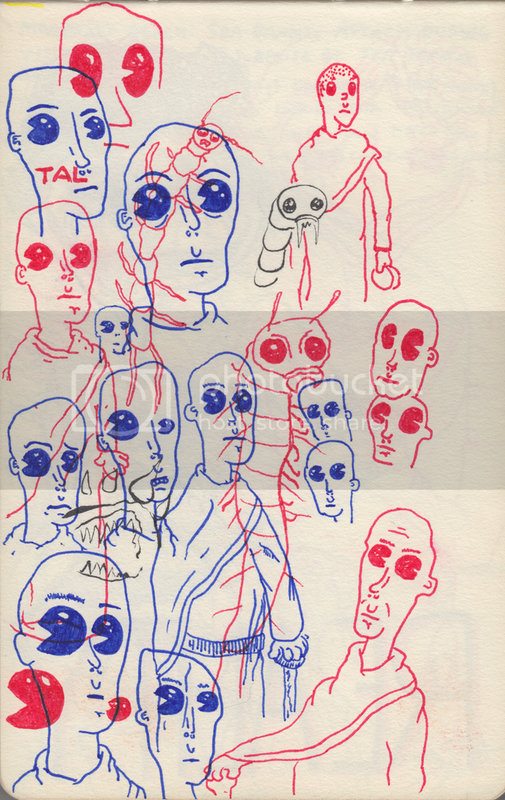 Rio Aubry Taylor is creating BRUTAL. PSYCHEDELIC. COMICS. One billion minutes in the future, the sun inexplicably goes out and a 10-year-old girl must face demons, gangsters, and existential dread as she and her friends fight to save all sentient beings from the crushing weight of time. 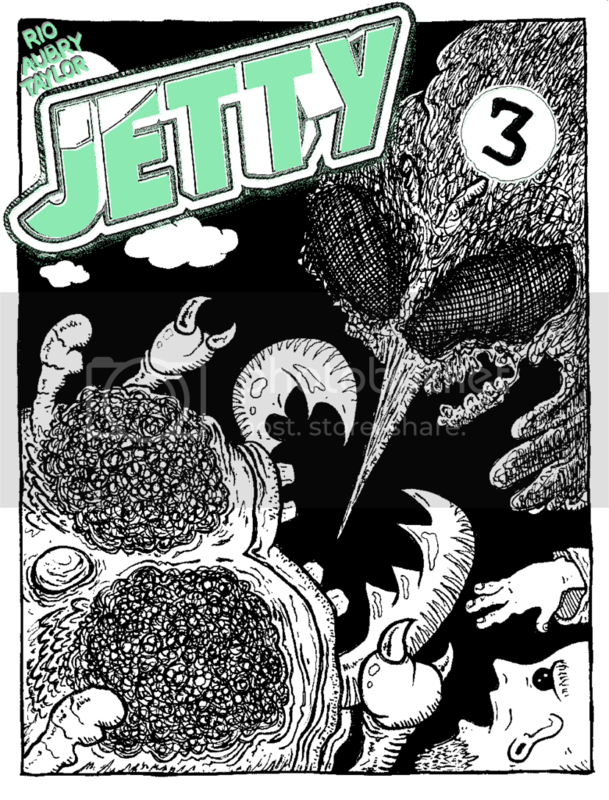 JETTY is an on-going, monthly serialized comic/zine by me, Rio Aubry Taylor. It tells the story of one day in the future when the sun disappears and everybody freaks out. 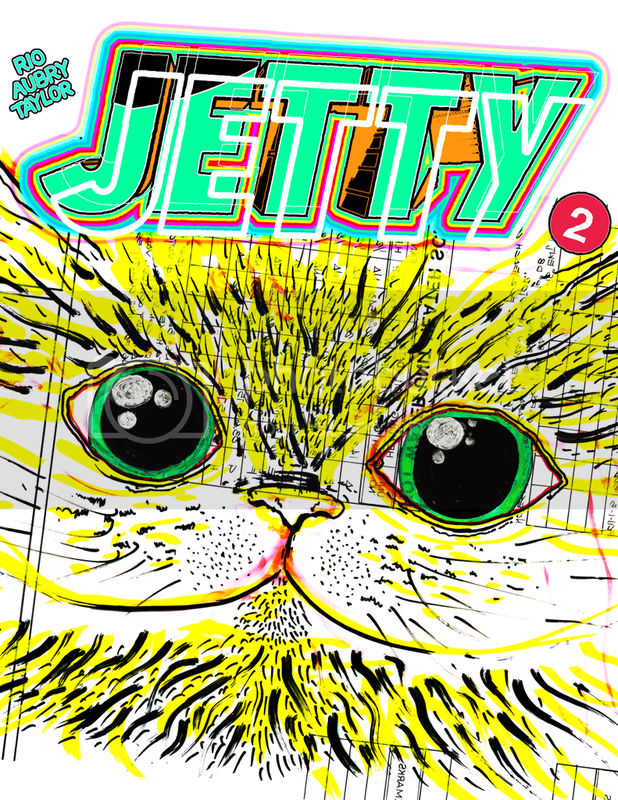 Each month I'll release a new issue of JETTY in PDF format. The odd numbered issues will feature Grok and Puggy (two cyber-punk travelers, trapped in the Dark Internet), Mina (a young castaway, haunted by the past, present, and future), and an outsider group of Buddhist monks (aliens, humans, ex-cons) as they deal with an unexpected influx of demons, evil spirits, and monsters while deftly avoiding madness and murderous drug dealers. 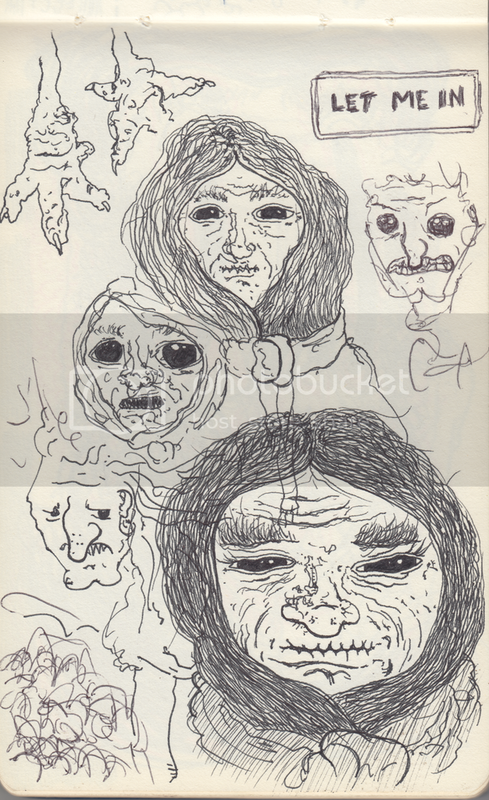 Even numbered issues will be a bit briefer in length and more zine-like. They’ll feature the desperate messages of Leel’ Riot and Fill, two sorcerer’s apprentices forced to deal with drastic catastrophes as the world goes horribly dark in more ways than ten. 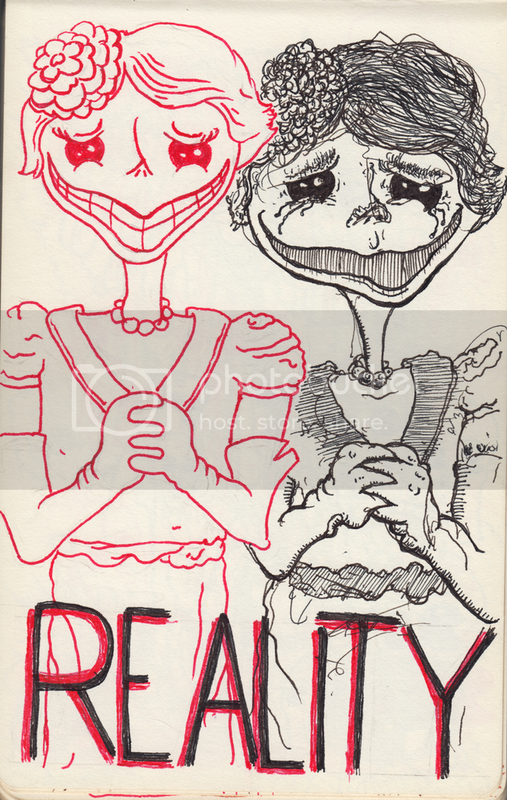 Slowly, the two sides of the story will join together in a panoply of psychedelic endangerment. 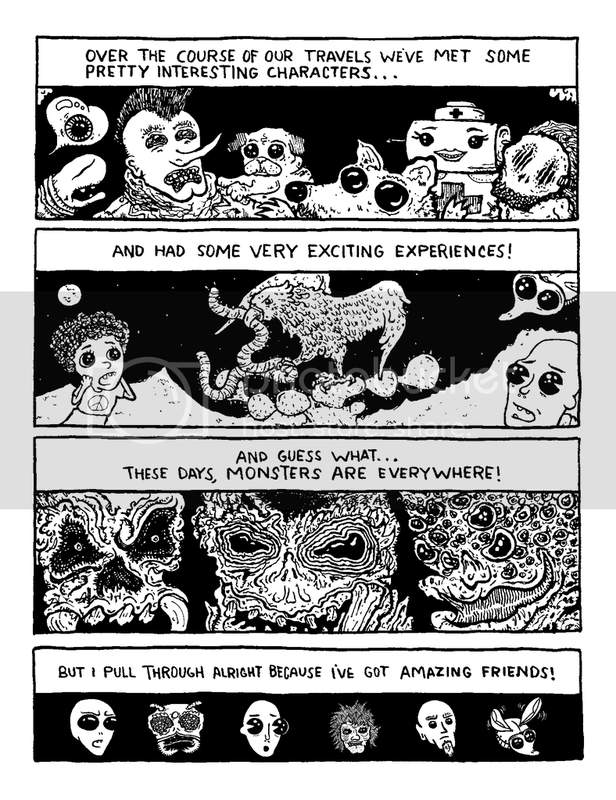 Read the preview comic below for a feel of it, and the Rewards section for exact specs. Each issue consists of black & white interiors and color covers. As mentioned above, odd numbered issues star Mina and her friends and contain anywhere from 20 to 24 pages. 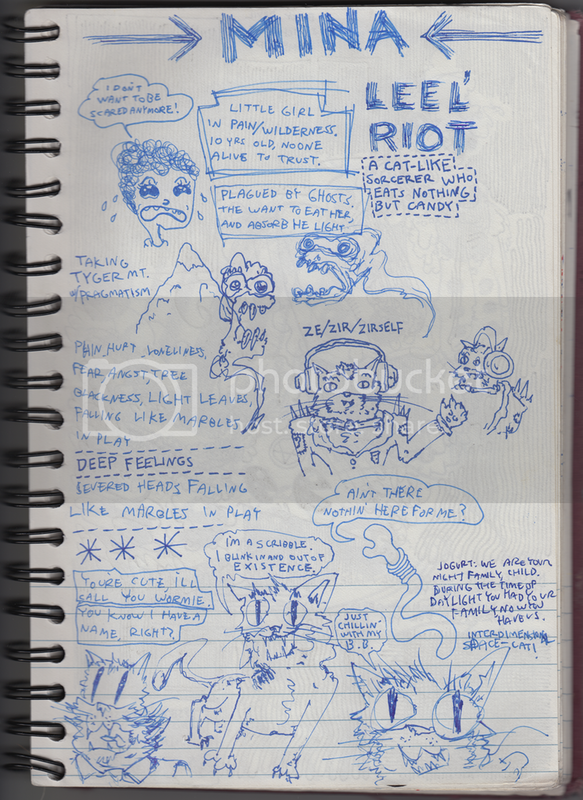 Even numbered issues feature more words than pictures, are more zine-like in nature, and contain anywhere from 8 to 12 pages. Depending on the amount each patron/subscriber pledges, they will get any number of tiers of extra content. For example, a patron/subscriber who pledges $3 per monthly installment will receive a PDF of each new issue as it comes out. A pledge of $9 will be awarded with a PDF of each monthly issue plus access to the exclusive process blog, featuring creator's notes, commentary, and preliminary sketches. JETTY is currently only available through this site. Each new issue will feature a Story So Far... section so that readers can jump in at any point, and as the series progresses, readers can order back-issues directly from me. Becoming a patron/subscriber is easy. Just click the orange Become a Patron button at the top left of this page (or click directly on the Reward option below that you like), enter your info and the reward/amount you'd like to pledge each month, and you're all set. See below for a complete list of tiers currently available. 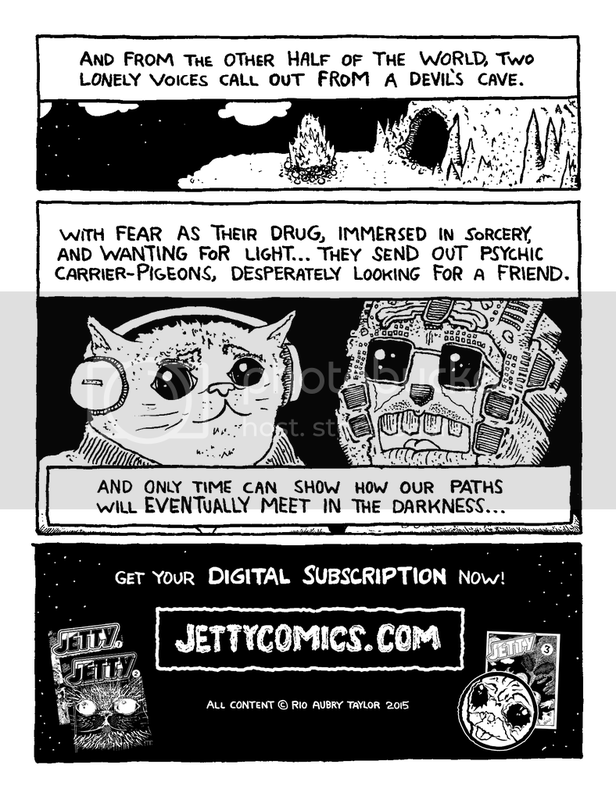 If you're signing up after hearing about JETTY at the 2015 Small Press Expo, please let me know for an extra-special surprise. 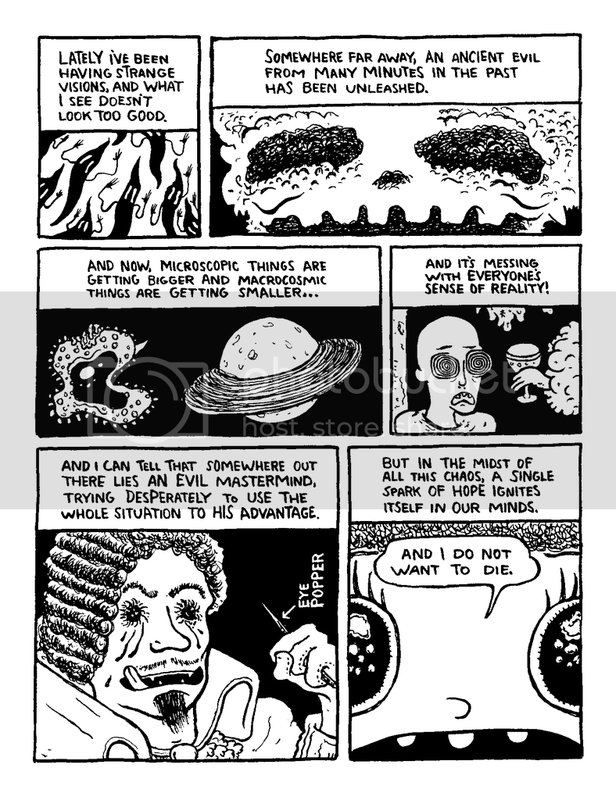 Over the last four years I’ve been releasing loads of free content online (art, comics, and essays), mostly through my website, Facebook, and Twitter. 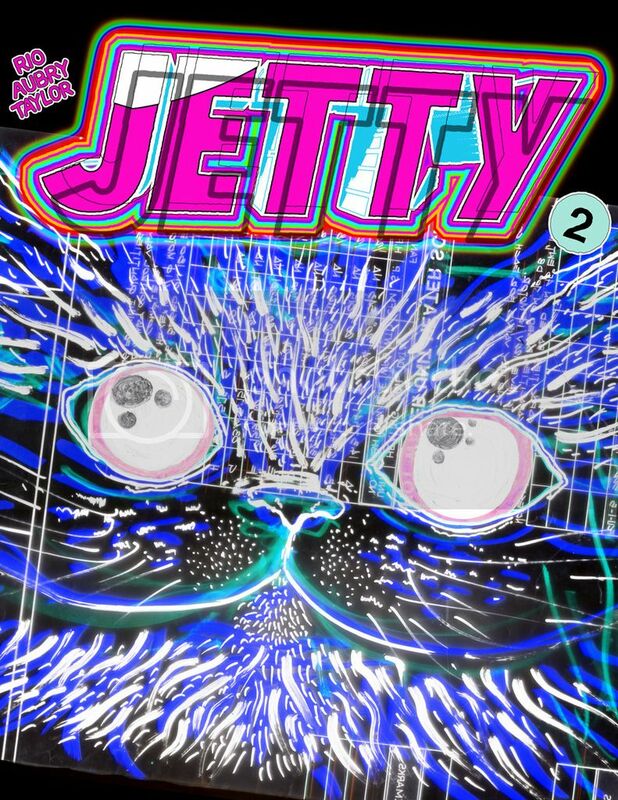 While I definitely intend to continue this trend, I'm offering JETTY as an experiment in subscription-based digital comics. I wholeheartedly thank all my friends and family who have helped me in this project, and all potential readers interested in JETTY :) THANK YOU! Check here later for a FAQ section and possibly an extended bio coming soon! 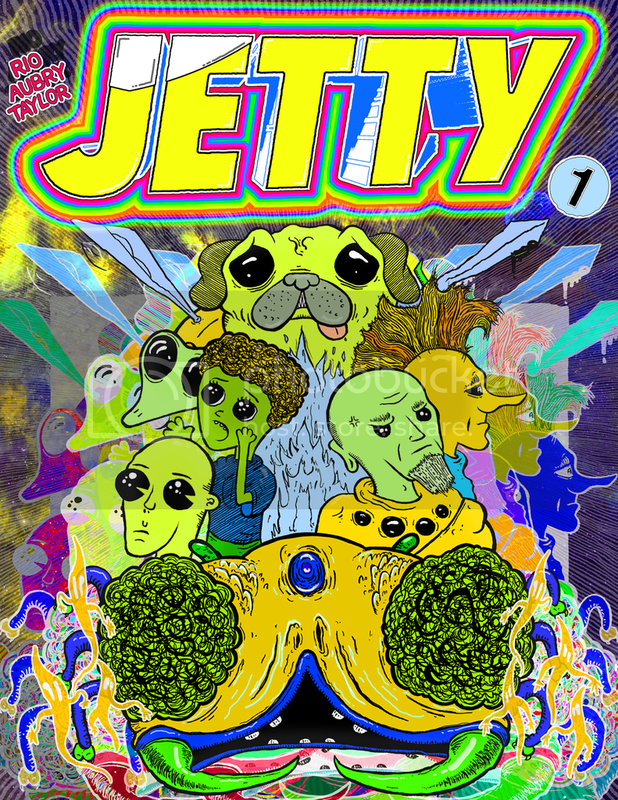 Each month patron/subscribers will receive a PDF copy of the latest issue of the psychedelic adventure comic JETTY! Odd numbered issues (aprox. 20 pgs, B&W with color cover) focus on the plight of Mina and her friends as they lucidly escape death, demons, and sorceric anguish :) Even numbered issues (8 to 12 pgs, B&W with color cover) focus on the two sorcerers apprentices, Leel' RioT. and Fill, as they search for their recently disappeared benefactor using psychic carrier-pigeons and a little hint of magic. All issues describe events in the same world of one billion minutes in the future, and the beginning of each will feature a Story so far... section so readers can jump into the existential action at any point. 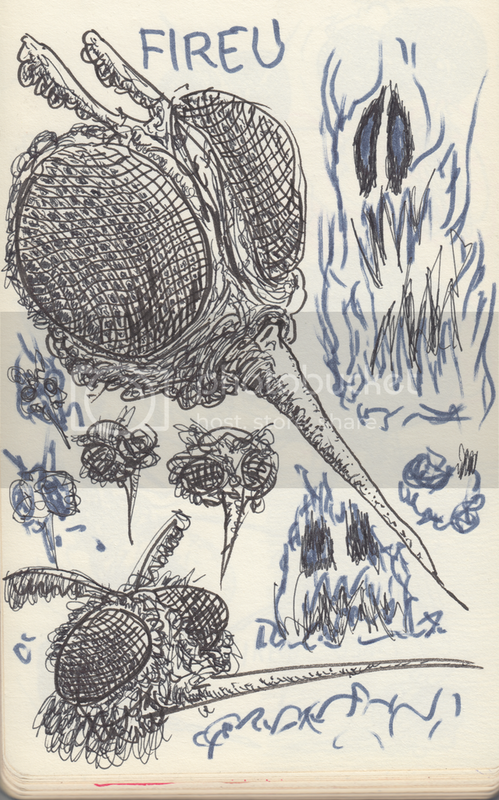 As a general rule, even-numbered issues are more zine-like and word heavy, odd-numbered issues focus more on comics and pictures, though I reserve the right to make anything be anything else at all. 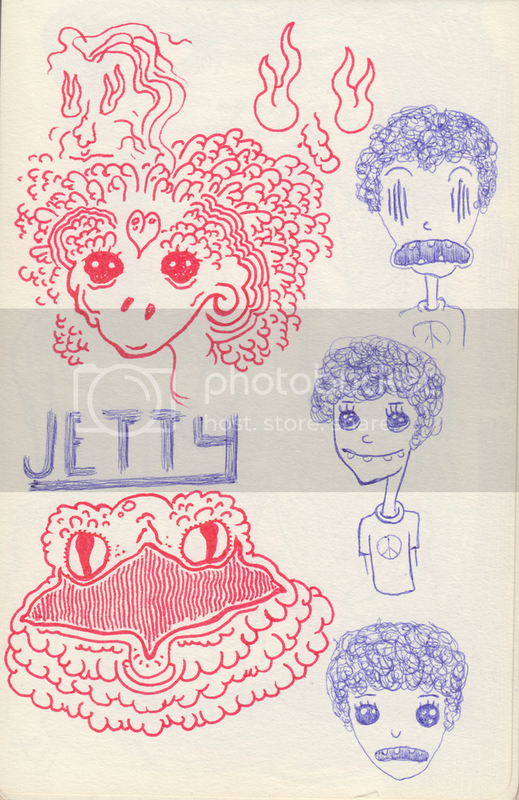 Patron/subscribers who pledge a subscription of $9/month will get the same monthly content as a $3 subscription, but will receive additional access to an exclusive PROCESS BLOG featuring the thumbnails, sketches, and creator's notes used to develop each issue of JETTY. 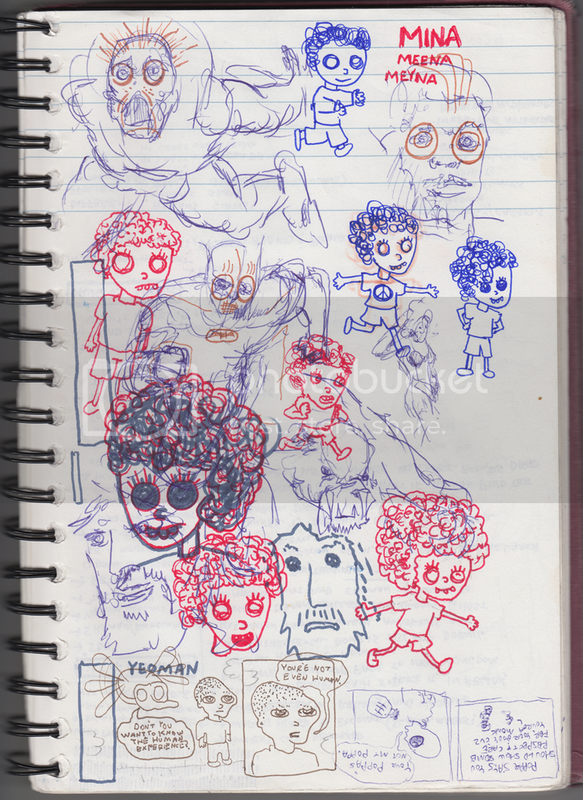 An insider's look at the working components used to make the final product, this option is for the comics enthusiast interested in the creative process. HIGHLY RECOMMENDED.